Law enforcement agencies across Missouri will be partnering with the DEA to give folks a chance to discard expired, unused or unwanted prescription drugs this weekend. The National Drug Take Back Day takes place Saturday, October 27th. Drop off locations, which will operate from 10 a.m. until 2 p.m. can be found here. Missouri Department of Health and Senior Services Director Dr. Randall Williams says this is a great opportunity for people across the state to clean out their medicine cabinets and discard old or unwanted medicines. “It might seem like a small thing, but getting rid of these drugs could end up saving a life, especially for teenagers who may not realize the dangers of misusing prescription drugs or combining them with other drugs or alcohol,” Williams said. 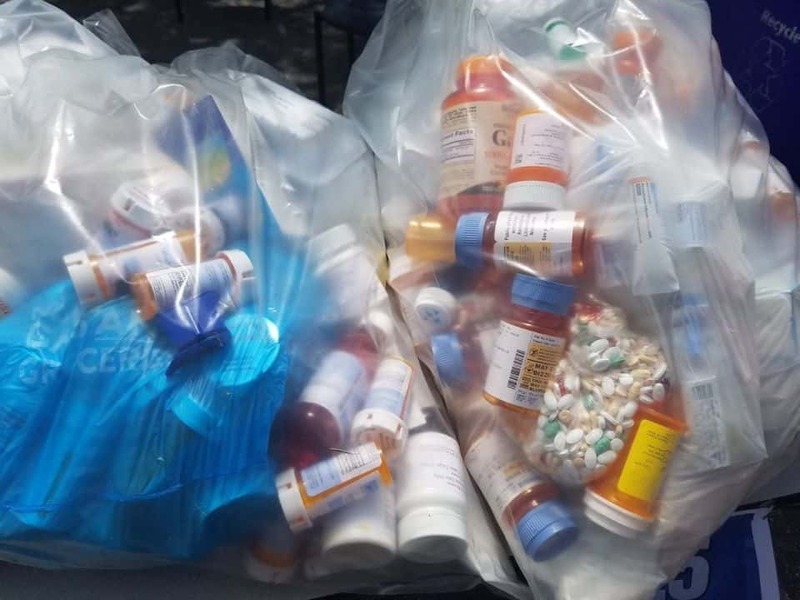 Last April, Americans turned in nearly 950,000 pounds of prescription drugs, with more than 43,500 pounds collected at 225 sites around Missouri.